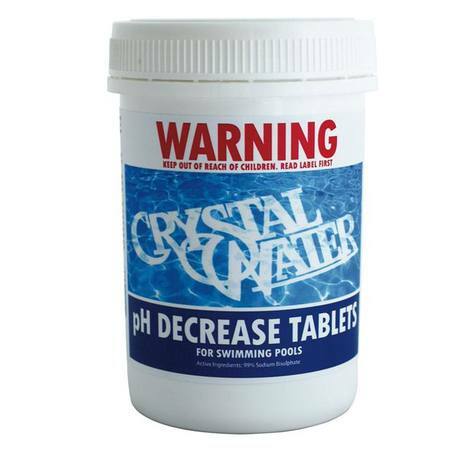 These decrease tablets are perfect for slow release ph adjustment. If your pH is always going up then use these to keep it in the ideal range. Best used in an inline dispenser (available from us product code INC) or in your skimmer basket.